When one thinks of Liguria wine isn’t the first thing that comes to mind. 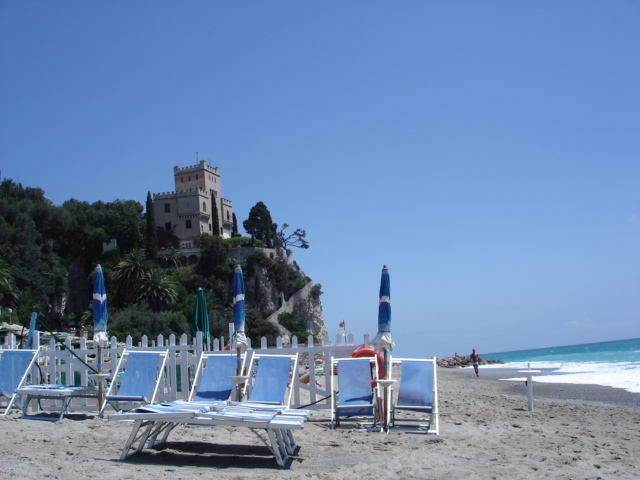 Surely it is the picturesque towns known throughout the world, Le Cinque Terre or the beach towns along the coast. Or maybe even the delicious focaccia that comes from that area of the country or the great olive oil, fishing and sailing opportunities. 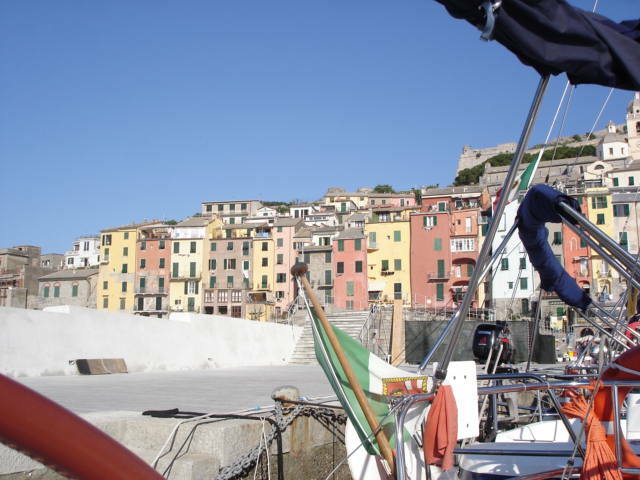 When I think of Liguria, I do think of sailing its’ crystalline seas but I also think of slowly sipping Vermentino while sitting in a lovely piazza or on the dock or on the boat coming or going from a day of sailing. 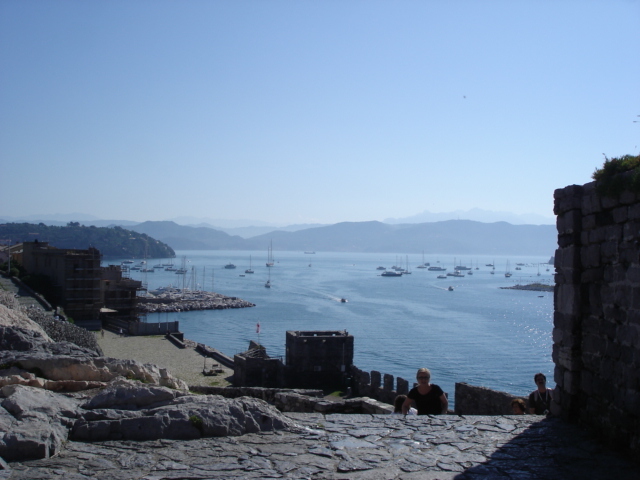 Vermentino is grown in a number of the provinces in Liguria including Imperia, Savona, Genova and La Spezia. 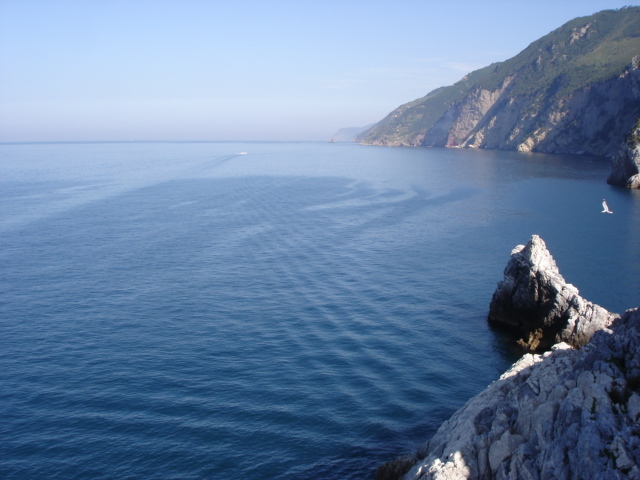 Vermentino in Liguria is a light, refreshing wine that works perfectly with any summer dish. I wrote this post about a producer that I really like some time ago but there are many great producers of Vermentino. Other producers that I like very much are Punta Crena and Durin. They both grow lots of funky indigenous varietals such as Lumassina and Mataossu which as you know, if you read my blog, excite me. 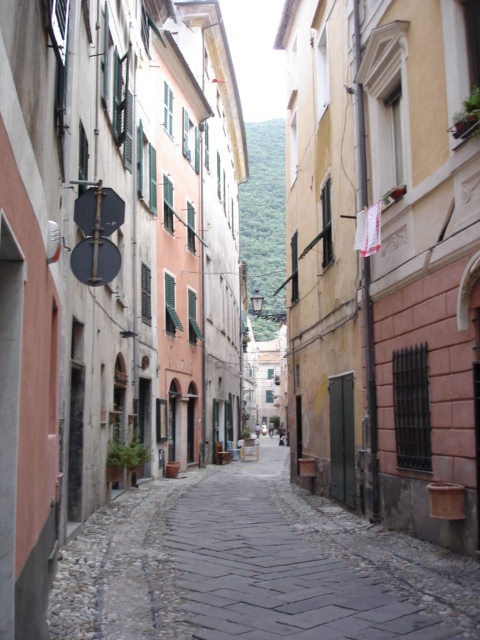 As I write this post I am getting incredibly nostalgic for the summers I spent in Liguria, renting a weekend house with friends in a lovely little town called Finalborgo. Vermentino isn’t the only famous white from Liguria, Pigato is a close second if not even more popular locally. Pigato is a slightly richer white wine but is also often used often as an aperitif. It is grown in all four provinces that I previously mentioned. Last year at Vinitaly, I had the opportunity to try a number of them including one from Vini Lupi, ,and Bruna. There are also a number of local reds including Rossesse di Dolceacqua. I used to have this wine every time I ate at my favorite local Ligurian restaurant in Milan, Osteria del Pre’, a reference to an infamous street in Genova. Rossesse is an easy to drink, friendly red wine that goes well with local cuisine. I tried one I liked very much last year from Terre Bianche. There is also another red variety that is grown in the province of Imperia called Ormeasco di Pornassio. Last but not least is the famous dessert wine from the province of La Spezia called Sciacchetra’. I think people really like to have this name roll off their tongues, I know I do. This is a straw wine or one made from dried local white grapes. It is great with desserts on the drier side and has a distinct honeyed aroma and flavor. 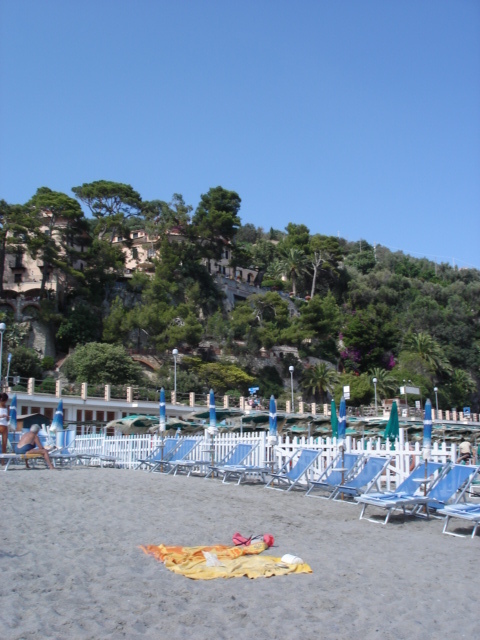 After all this, I’m craving a trip to Liguria. Hopefully I can go there when I am in Italy next week or on my next trip.